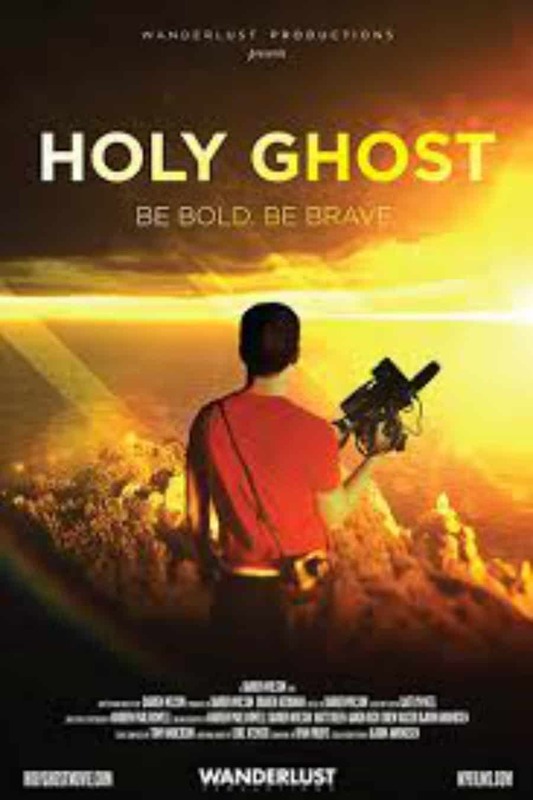 I was recently asked to review Holy Ghost, a film directed by Darren Wilson. Can the Holy Spirit direct a Movie? 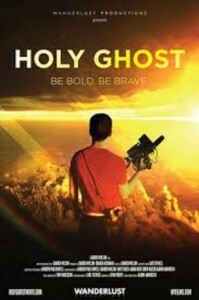 In this fast-paced documentary from the director of the popular films Finger of God, Furious Love, and Father of Lights, Darren Wilson sets out to make a movie that is completely led by the Holy Spirit. No plan, no script, no safety net — just go wherever he feels the Spirit is leading and discovering the adventure God has for him. Whether it’s the riches of Monte Carlo, a heavy metal concert, or the oldest city in world, the result is a film that not only challenges and excites, but also reveals a God who is far more alive and active than you ever imagined. The movie features big names such as Lenny Kravitz, Brain “Head” Welch, Bill Johnson, Michael W. Smith, Todd White, Meredith Andrews, DeVon Franklin, William P. Young, Phil Vischer, and many more! I really liked the heart of the film. I believe those who were behind the production truly have a heart for Jesus and share an eagerness to spread the gospel. The background in the film was beautiful. The interviews of some big names in the Christian community were outstanding. I think Michael W. Smith said it best, “Not to be offended by anybody ever again.” We, as Christians, should never be ashamed of who we are and feel a compassion and yearning to share the love of Christ. The last words heard as the film ended were, “God is good. God is love. With Him all things are possible.” That is the truth! God is simply amazing and without Him, we are limited. There were a few things that I didn’t agree with in this film. I do not believe that a person can “get” the Holy Ghost until they are saved. In different scenes, this film made it seem that all you had to do was to lay hands on someone, pray, and them “get” the Holy Ghost. Several times in the film it was after the person “got the Holy Ghost” that the pastors would then ask if they had received Christ as their savior. In one part of the film they were in a school setting and he was talking to a group of people. He said that if they received Christ that “all of their troubles” would go away and “they would be healed” of anything that was bothering them. In the Bible, Job did not have all his troubles taken away. Although God blessed Job for his faithfulness, God allowed Job’s faith to be tested multiple times. The book of James speaks of trials. Consider it pure joy, my brothers and sisters, whenever you face trials of many kinds (James 1:2). There are times that God does take our troubles away, but sometimes God allows us to go through those trials in order to draw us closer to Him. I think saying things like this to a group of people who have not accepted Christ is one reason people may rush to God only to flee again. They are set up in a fictional fairytale that if they accept Christ as their Savior then all will be well immediately. That isn’t reality. Unfortunately, as born again believers, we continue to struggle with the sins in our life. Everyday we are tempted with these sins. Insinuating to these people in this film that once they “get the Holy Ghost” that all their trials and tribulations will cease to exist; saying things like this to these people who have not accepted Jesus Christ as their personal Savior bothered me. I mentioned earlier that my oldest was watching with me and even he pointed out Biblical inaccuracies in the film. So for our family this film was not a hit. I am going to give this film a 2/5 for Biblical inaccuracies.